Waste odors emitting from sewer lines and collection systems can cause issues and become a nuisance to the surrounding neighbors as well as water personnel. Backed-up or high flow sewer lines can omit odors often described as septic-like. When this happens personnel must act quickly. This is their solution. 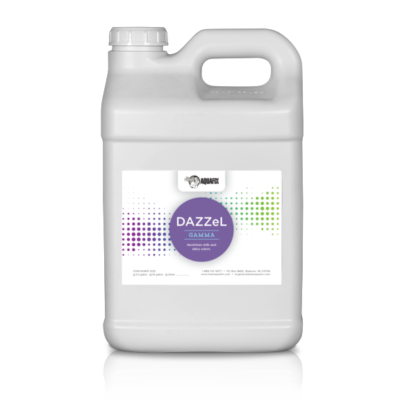 DAZZeL Sewer Sweetener is easy to use and works immediately. The all safe DAZZeL Sewer Sweetener will encapsulate and rid pesky “diaper-like” and ammonia odors, leaving the nearby neighborhoods and personnel in good health. *55 gallons available at $23.50 per gallon, please call to order 888-757-9577. Don’t Just Mask the Odor, Eliminate It! DAZZeL Sewer Sweetener is a specially formulated sewer odor control in collection systems, mains and laterals. It controls odors without using harmful solvents or hard-to-install filter systems. Unpleasant odors in sewer lines and wastewater treatment plants are encapsulated by the essential oils in DAZZeL Sewer Sweetener causing the odor molecules to bind, leaving the collection system with a sweet and pleasant aroma. All DAZZeL products do not rely on harsh chemicals. They consist of completely natural essential oils that will not harm the natural bacterial process in wastewater treatment. 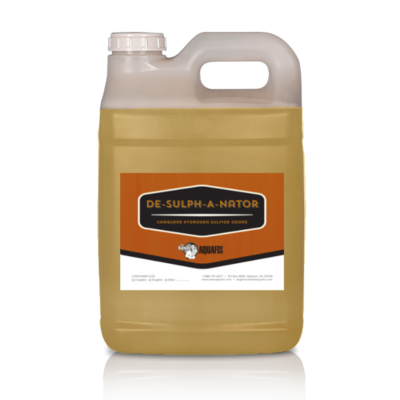 This product only absorbs, binds and cancels odors. Challenge: A 3 MGD Texas wastewater treatment plant received numerous neighboring complaints about odors. This operators used multiple odor masking agents from jan-san and wastewater supply companies with little success. The operators were looking for options that would neutralize the sewer odors instead of just mixing with them. 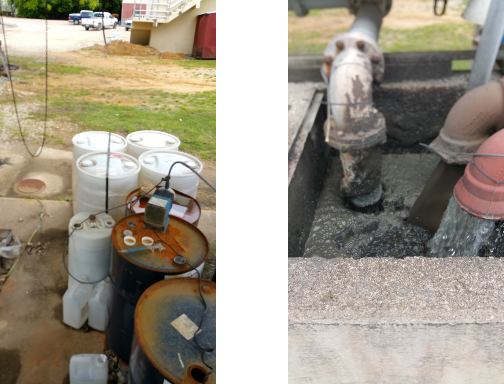 Results: Instead of just mixing with the odors, DAZZeL Sewer Sweetener completely encapsulated them, leaving a pleasant sweet aroma the neighbors enjoyed. The neighbors were so happy, the plant continues metering DAZZeL Sewer Sweetener every day.